Research reveals that physical activities, most especially from a tender age, actually has a higher number of beneficial effects on regaining and maintaining muscle mass even in old age than it was previously believed. In a recent review, a University of Massachusetts’ biology professor, Lawrence Schwartz, Ph.D. described the content of the evidence of this actual muscle memory as demonstrated in insect and animal models. However, he noted that the results could not be directly compared to humans at the moment. Muscles have been rightly described as special cells considering that they are extremely plastic. Similarly, muscles have the ability to shrink or grow at will, and that usually depends on the living conditions. One obvious example of things that can result in muscle growth, i.e., hypertrophy is physical exercise. It results in the creation of muscle fibers going 10,000 times above the size of the average body cell. Leading a sedentary lifestyle or malnutrition can lead to the muscles shrinking, and that is what constitutes Atrophy. Single cells are made up of just one nucleus. However, during hypertrophy, it is not possible for cell growth to be adequately sustained by one nucleus. Thus, there is a need for the cells to recruit nuclei from the surrounding cells. In the same way, as nuclei converge during the process of muscle growth, the belief is also that they die off should the muscle shrink. This shrinking off process is referred to as a myonuclear domain. In Schwartz’ new study, he argued that the nuclei have to maintain a particular ratio against the cell volume. According to him, hypertrophy needs more nuclei and atrophy requires a lesser number of nuclei. In the research which Schwartz reviewed, the available evidence suggested that the additional nuclei have the ability to persist through the process of atrophy and that allows the individuals to capitalize on these extra nuclei available in the muscle cells which would be used later on in life. Schwartz mentioned that in a case where the results are generalizable, then it means that upon the acquisition of a nucleus, one gets to keep the nucleus. Also, he noted that acquisition of nuclei when one is young and still fit is easier. During this period, one has a wealth of satellite pool of cells and that has the potential of contributing nuclei to muscles. As such, bulking up when one is younger is easier than when one is older. 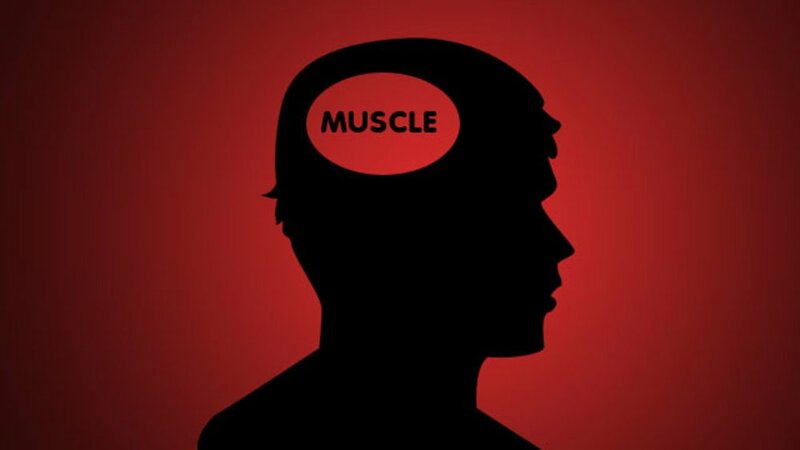 Even though the research is only in its early phases, its projections are in concurrence with other past studies that have found that there is actually muscle memory. In 2018, a study involving eight human subjects discovered that it is possible for the human muscles to develop specific genetic markers when they exercise and that could help the growth of the muscle subsequently in life. Early evidence gotten from the research shows that people who were able to spend time exercising would have it easier regaining their lost muscle. 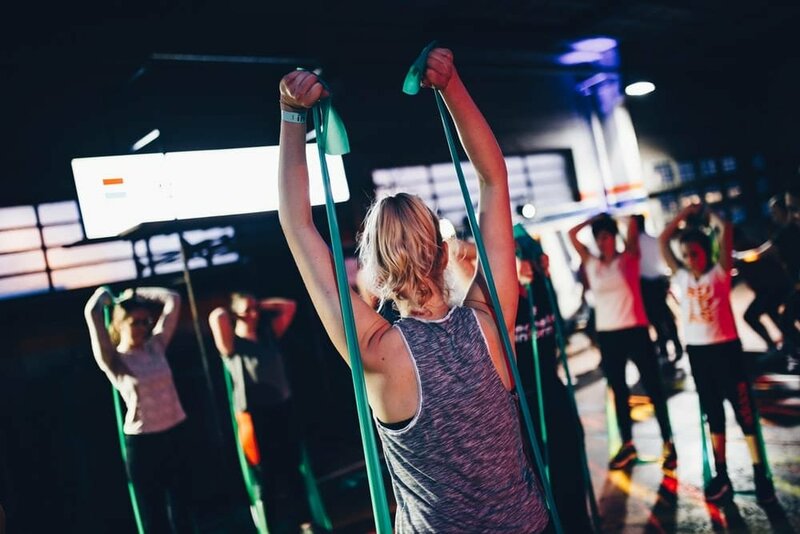 The findings of the study imply that even though the muscle atrophy can take place in the space of a few weeks and a person who exercise and worked out in the past would have it easier to rebuild their muscles than someone who has never tried working out. 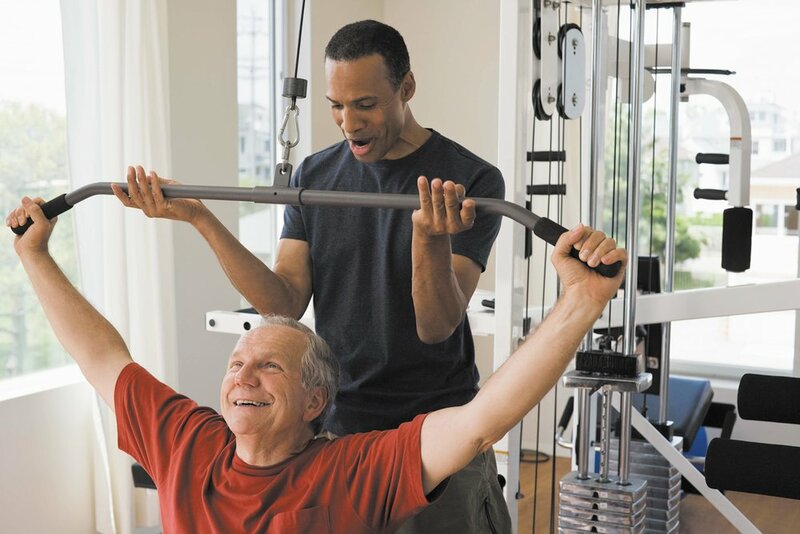 People who were able to spend time exercising would have it easier regaining their lost muscle. According to Dr. Nadya Swedan, a person who has once been an athlete would always be an athlete. According to Swedan who is a rehabilitation specialist said that it’s a bit more difficult for a person who has never exercised to start exercising later on than a person who used to exercise, decided to take a break then later picks up. It is pertinent to mention that Swedan has no affiliation with this research. An understanding of how one can improve the growth of the muscle can help in the improvement of the health of a lot of patients. Sacropenia which refers to muscle atrophy which is also related to old age and aging, as well as amyotrophic lateral sclerosis, stroke or merely sedentary behavior all, have links with diverse health issues. 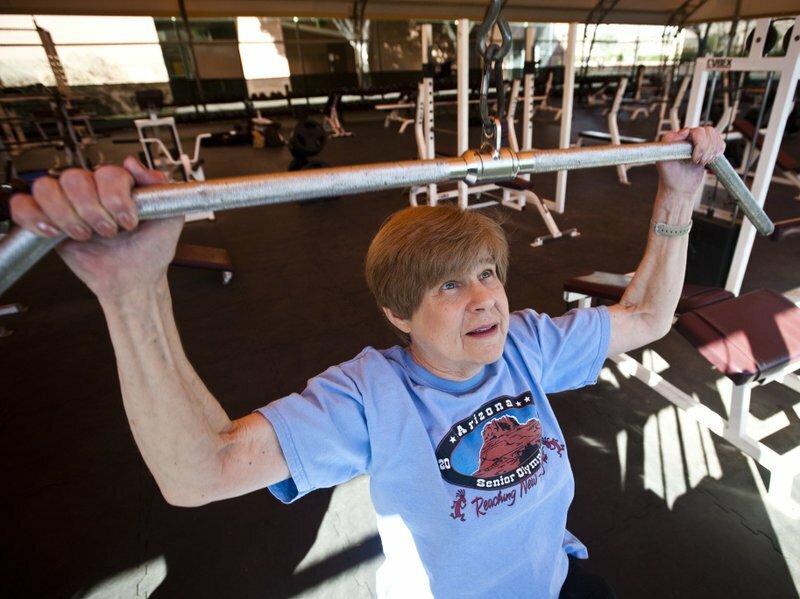 Sarcopenia, most especially in the older individuals affects their independence as it affects their mobility. Similarly, it is linked to rheumatoid arthritis and all-cause mortality risk.